This year, as I’ve been gathering ideas for fall decorating and crafts, I keep coming across pretty painted pumpkin (including these and these) that are a fresh and fun take on traditional Jack-O-Lanterns. 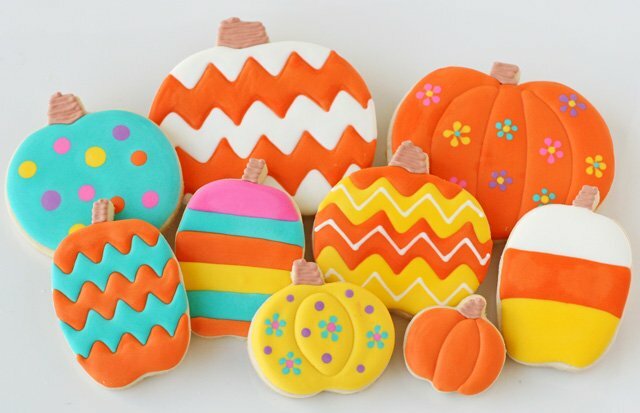 My daughters and I recently painted a few pumpkins for our front porch, and I thought the same fun colors and inspiration could be used on cookies as well. 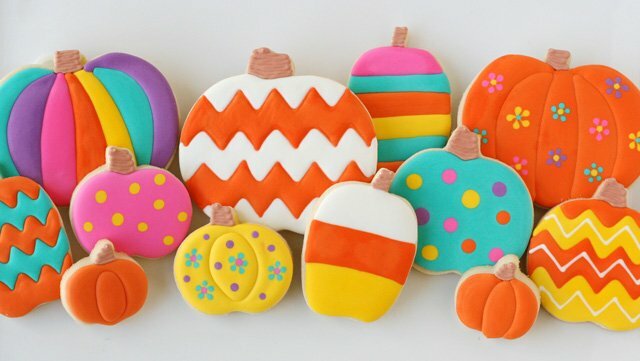 Fall cookie decorating can sometimes feel limited to oranges, yellows, and browns, so it was fun to mix up bright, non-traditional colors. I included the ever so popular chevron pattern, stripes, and polka-dots, and had fun mixing the colors and patterns. 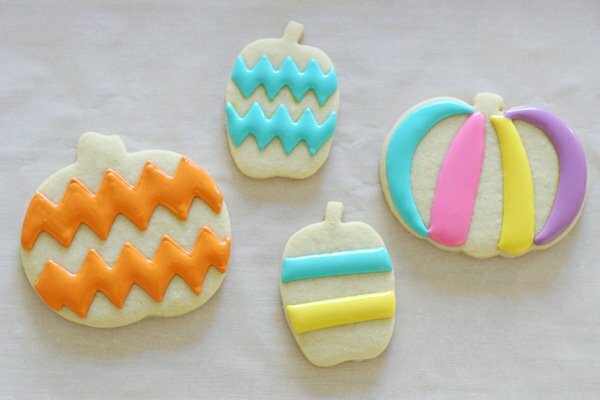 Want to make your own colorful pumpkin cookies? 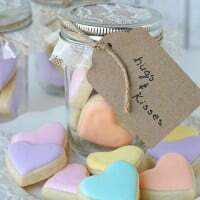 You’ll need a batch of cookies made with my Sugar Cookie Recipe (or your favorite). 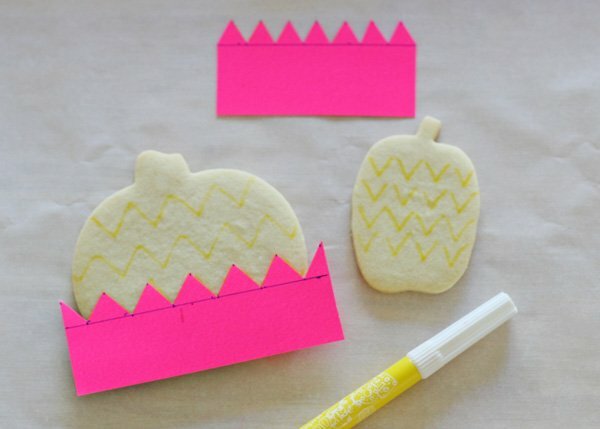 For the chevron pattern (shown below), I made a template with cardstock, and traced the pattern onto cookies using a food coloring pen. 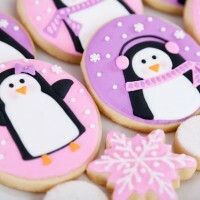 The only other tip to consider, is for cookies with stripes of various colors… outline and fill every other space, and allow that to set up a bit (about 1 hour) before adding the adjoining color. 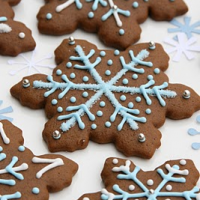 This will add a bit of dimension to the cookies, as well as help prevent the colors from bleeding together. Have fun mixing colors and patterns to create a playful set! Now, if these wild pumpkins are quite your style…. 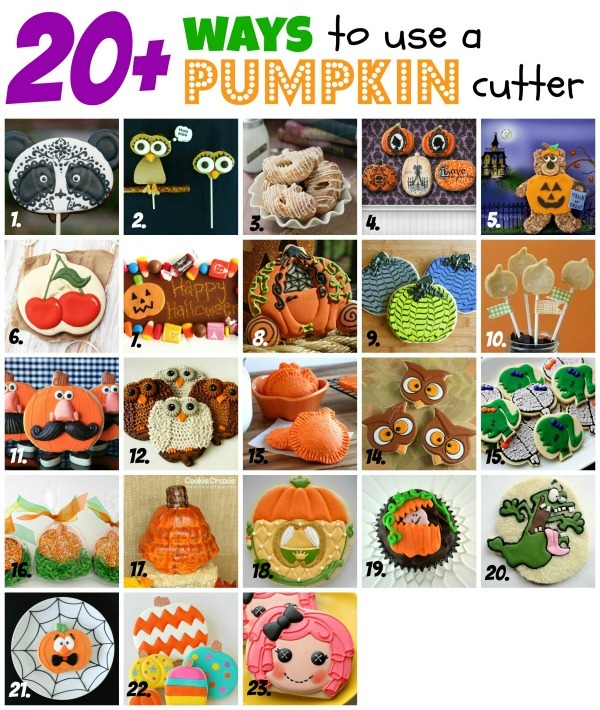 my friend Callye of Sweet Sugar Belle has compiled a collection of over 20 different ideas, all using a pumpkin cookie cutter! Each one is made by a different baker, and the full collection is bound to get your creative juices flowing! The colors are so vibrant and your photography is fantastic! 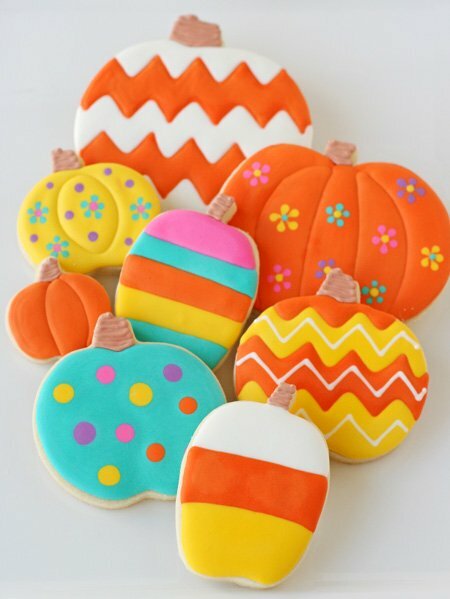 Thx for sharing colorful painted pumpkin cookies recipe, I definitely add it to my cookbook!